Sometimes your life is just on a roll. The way you always wanted it. Your job is going well, your relationship is great, you have good energy and you feel happy. But how to keep it going? Can we get our life on an upward spiral and just keep it there? Forever? There is a way. It goes all the way back to the Buddha, more than 2,000 years ago. The Buddha didn’t just get enlightened—he also found a way that all of us can use, to get our career and our relationship in an upward spiral and keep it there. 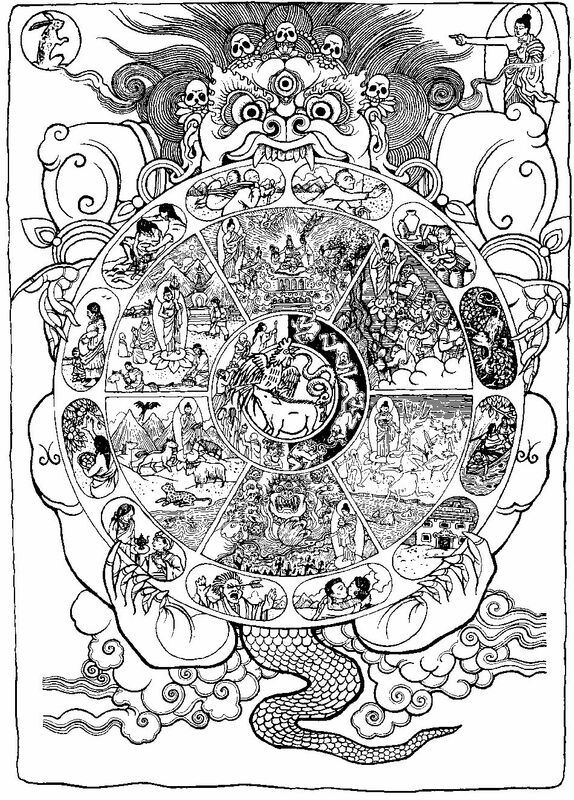 The Buddha sent us a message in a bottle, a special painting called the Wheel of Life. In this painting he packed everything we need to know to get our upward spiral started. For centuries, the secret of how to decode the Wheel has been passed down from teacher to student. 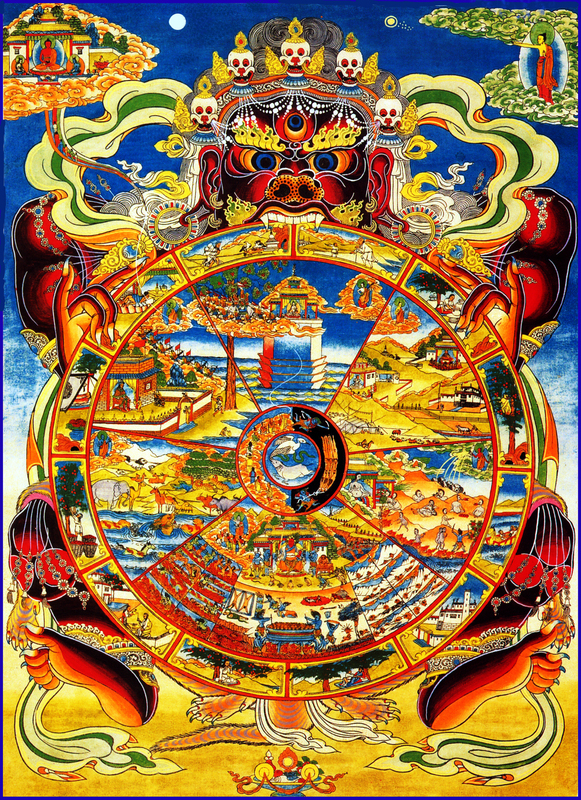 In these lectures, Geshe Michael Roach teaches us how to unlock the Wheel, so we can create upward spirals in our career, our relationship, our health, and in bringing peace to the whole world. Listen, and get your life on an upward spiral! The following reading was from another teaching on the Wheel of Life which was given in Austin, Texas on March 15-16, 2006, but we included it here because it will be useful for those listening to this course too. The following is a powerpoint presentation showing the detail of each link in the Wheel of Life. It was also from the teaching on the Wheel of Life which was given in Austin, Texas on March 15-16, 2006.